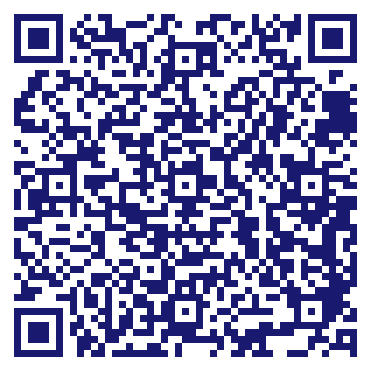 We are a full-service assisted living community in the West County area. Our faith-based mission sets us apart, because we are able to invest in our residents. And this different approach shows—our meals, activities and the quality of our team far surpass other assisted living communities. Our residents know they are able to receive the help they need at any time—no questions asked. That’s why people choose us: our mission of service and our intimate community in Ellisville, Missouri. Do you own Autumn View Gardens Assisted Living Ellisville? Due to the unique way that the eBusinessPages Business Directory is structured a Premium + Verified Listing is the most powerful way to get more clients to contact Autumn View Gardens Assisted Living Ellisville. Not only will your listing be more noticeable and more trustworthy, it will also be displayed more prominently in our category (Retirement Communities and Homes and Parent Categories) and location (Ballwin, MO and USA Wide) listings. 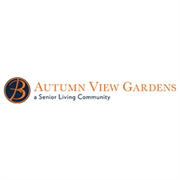 Autumn View Gardens Assisted Living Ellisville will be displayed in your competitor's listings while no ads will be shown in your own listing. Starting at $2.78 for a Premium Verified Listing, there is every reason to give Autumn View Gardens Assisted Living Ellisville the eBusinessPages Premium treatment today.